On the 25th (Sun), explore the activities along Blue Lake and then Head underground at Jenolan Caves. 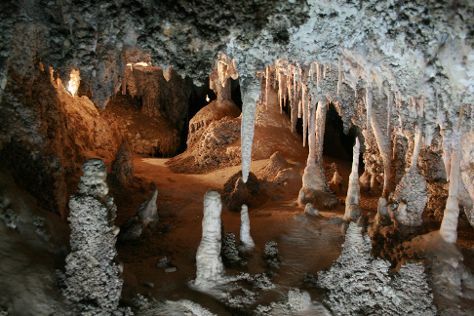 For where to stay, ratings, more things to do, and more tourist information, you can read our Jenolan Caves road trip planning website . London, UK to Jenolan Caves is an approximately 28-hour flight. You'll lose 10 hours traveling from London to Jenolan Caves due to the time zone difference. Traveling from London in November, you will find days in Jenolan Caves are warmer (32°C), and nights are a bit warmer (15°C). Cap off your sightseeing on the 25th (Sun) early enough to go by car to Katoomba. Step out of Katoomba to go to Faulconbridge and see Norman Lindsay Gallery & Museum, which is approximately 32 minutes away. 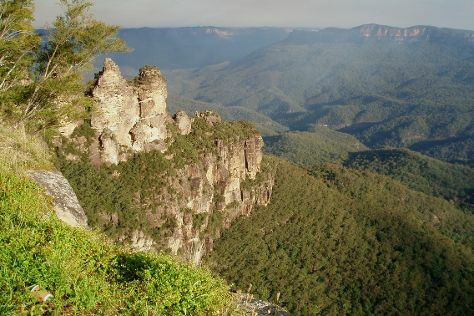 And it doesn't end there: take in the dramatic scenery at Wentworth Falls, don't miss a visit to Gallery Blackheath, take your sightseeing to a higher altitude at Blue Mountains, and get to know the fascinating history of The National Pass. To see photos, maps, where to stay, and more tourist information, refer to the Katoomba tour itinerary planner. Traveling by car from Jenolan Caves to Katoomba takes 1.5 hours. In November, plan for daily highs up to 32°C, and evening lows to 17°C. Cap off your sightseeing on the 29th (Thu) early enough to go by car to Sydney. Sydney is known for nightlife, trails, beaches, parks, and museums. 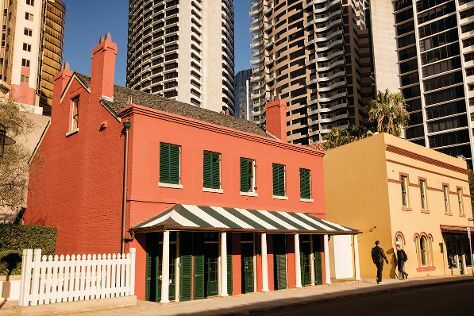 Your plan includes some of its best attractions: admire the natural beauty at The Royal Botanic Garden, catch a live performance at Sydney Opera House, kick back and relax at Manly Beach, and take in the views from Sydney Harbour Bridge. To see ratings, where to stay, more things to do, and more tourist information, go to the Sydney trip planner. You can drive from Katoomba to Sydney in 1.5 hours. Alternatively, you can take a train. Expect slightly colder weather when traveling from Katoomba in November: highs in Sydney hover around 29°C, while lows dip to 19°C. You will leave for home on the 7th (Fri).